"...I expect that the Battle of Britain is about to begin..."
In the United Kingdom the Battle of Britain is recognised officially as having taken place between 10th July and 31st October 1940. The Germans do not recognise these dates in the same way. have been given precise dates one phase often drifted into the next and they should not be treated as hard and fast. Scattered and limited day and night attacks and mine-laying sorties, directed mainly against ports and shipping and towns with aircraft factories. 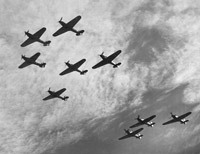 Increasing and larger daylight attacks against shipping in the English Channel, ports along the South and East coasts and some coastal airfields, with increased night attacks against the West, Midlands, and East Coast, RAF facilities and the aircraft industry. 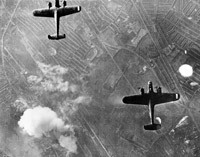 Large-scale daylight attacks against RAF airfields in South-East England, with the object of exhausting the RAF' ability to provide a defence. Night attacks continued. Large-scale day and night attacks against London. 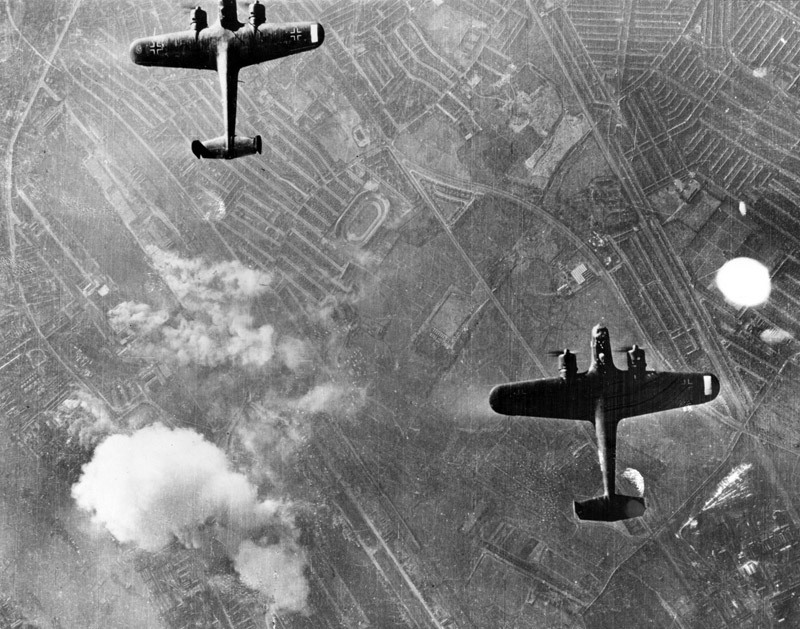 Smaller scale daylight fighter-bombers attacks while large-scale night attacks continued mainly against London. This was also the start of what came to be called the 'Blitz' on the capital and against other cities and towns, which lasted until May 1941.